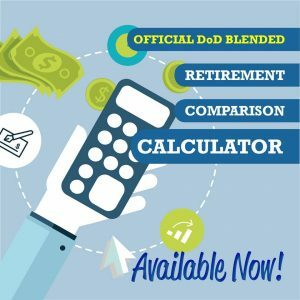 In addition to the wealth of training and information DoD has put out about the Blended Retirement System (BRS), it has now released the BRS Comparison Calculator. This calculator will be one of the tools that can be used by those in “the window of choice” to plug in numbers to help make their decision. 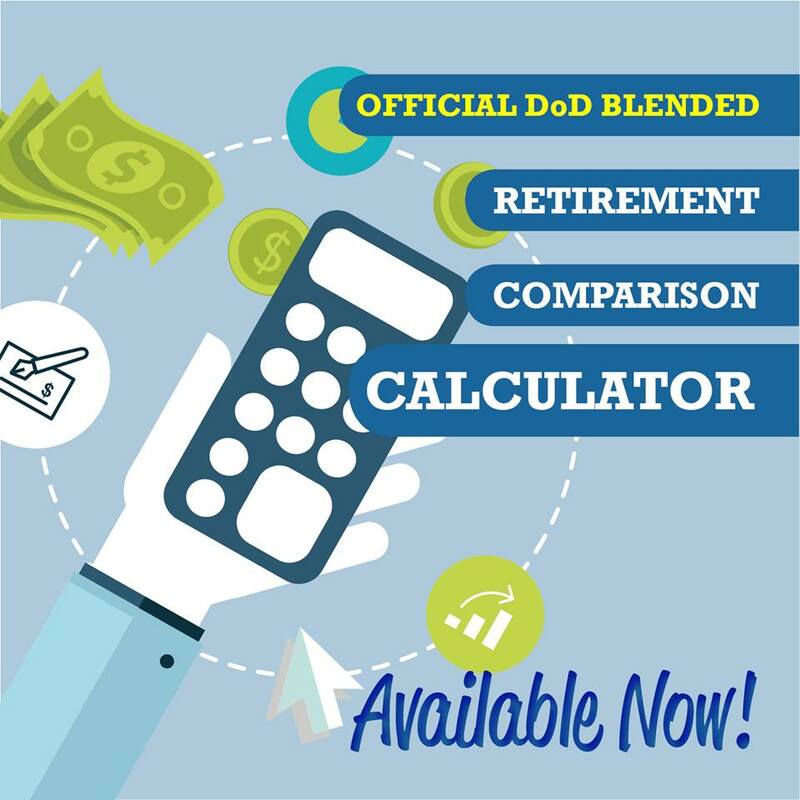 Remember, the numbers this BRS calculator provides is only one factor service members should consider when deciding whether to opt-in or opt-out of the BRS. Other factors include such things as current retirement account — Roth, traditional, and spouse IRAs — totals, plans for the future, and whether a service member plans to stay in the service until 20 years.